Specialising in all areas of hair & makeup. Rita Romano, owner of RnR hair & beauty, also a trained Wella and O&M technician and qualified make up artist, has been established in the eastern suburbs for over a decade. 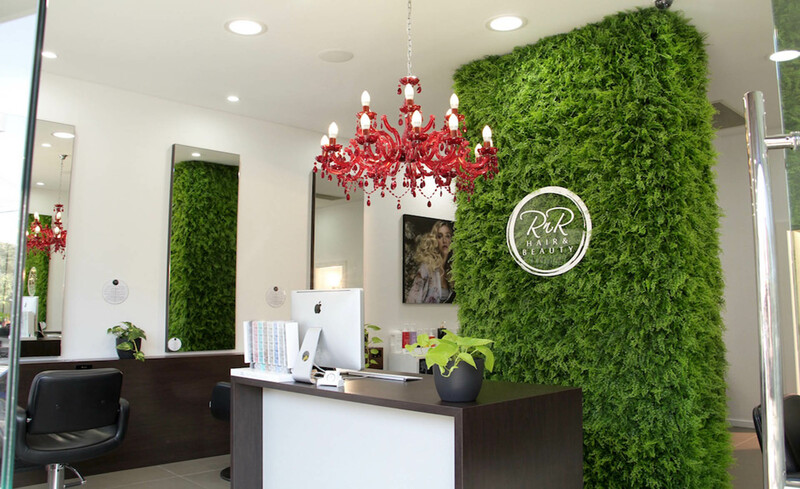 She has put together a professional team that are dedicated to bringing the highest standards in hair & beauty, located centrally in the heart of The Spot, Randwick surrounded by shops and lively cafes. The team at RnR hair & beauty are highly qualified both hair and make up artists, carrying the highest standard of precision cutting, colour corrections styling and blow-drying all complimented with glamorous make up technique and application. We are committed to providing a relaxing yet professional atmosphere with great friendly service. RnR hair & beauty, with many years in the hairdressing industry working with a vast array of hair types, we have selected a range of high quality salon professional products to provide for our clients. We use, sell and recommend products, which are all leaders in hair care science and technology. One of the ranges are Original & Mineral hair colour and products, which are 100% ammonia, paraben, resorcinol and PPD Free, which are a great option for those that are sensitive, pregnant and looking for a botanical alternative in hair colour. We also carry Olaplex, which is an add on in hair service, which is a bond building agent to help hair become stronger, healthier and in term make your colour last longer. Our team undergoes extensive training in all aspects of hair and make up and keep up to date with the latest trends and fashion, in doing this we have achieved a strong and loyal clientel. We invite you to come and experience our fresh approach to hair and beauty.